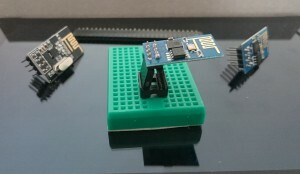 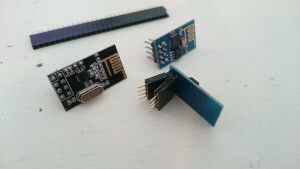 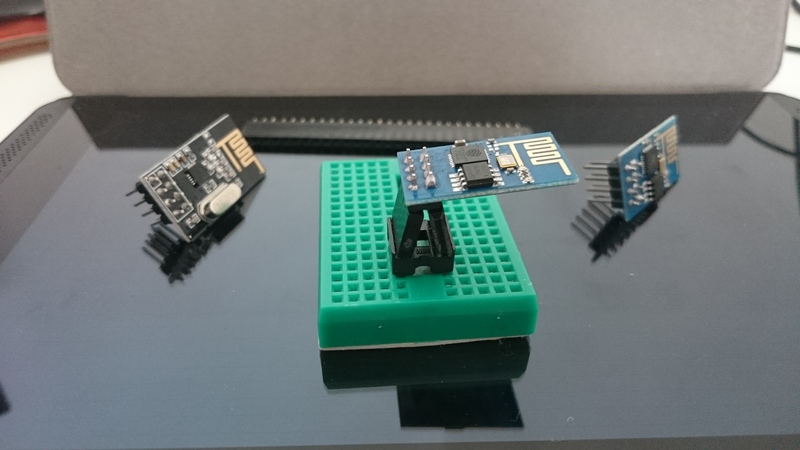 You can find several breadboard adapters for ESP8266 WiFi module or nRF24L01+ RF transceiver and also several DIY manuals how to create your own, but I decided to use my new WiFi WSP8266 and NRD24L01 as soon as I got them, so I used only breadboards female headers to start my home projects. 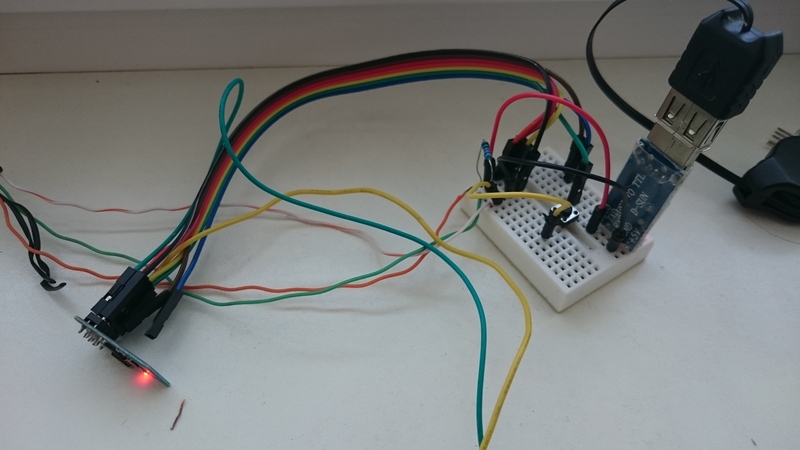 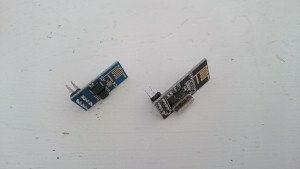 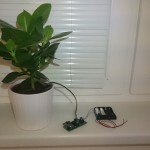 Check my my first IoT ESP8266 temperature humidity sensor project and my own ESP8266 ESp-01 programmer board. If you need more space for the wires just add 8 Pin DIP IC Socket (that I use for ATtiny 8 pins chips) and just start programming your projects. 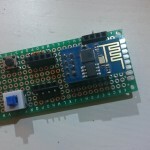 I’ve developed a programming board for ESP01. 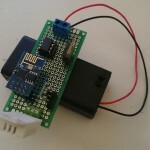 You can find the board and instructions how to load a program to ESP01 in my post: ESP01 development board.